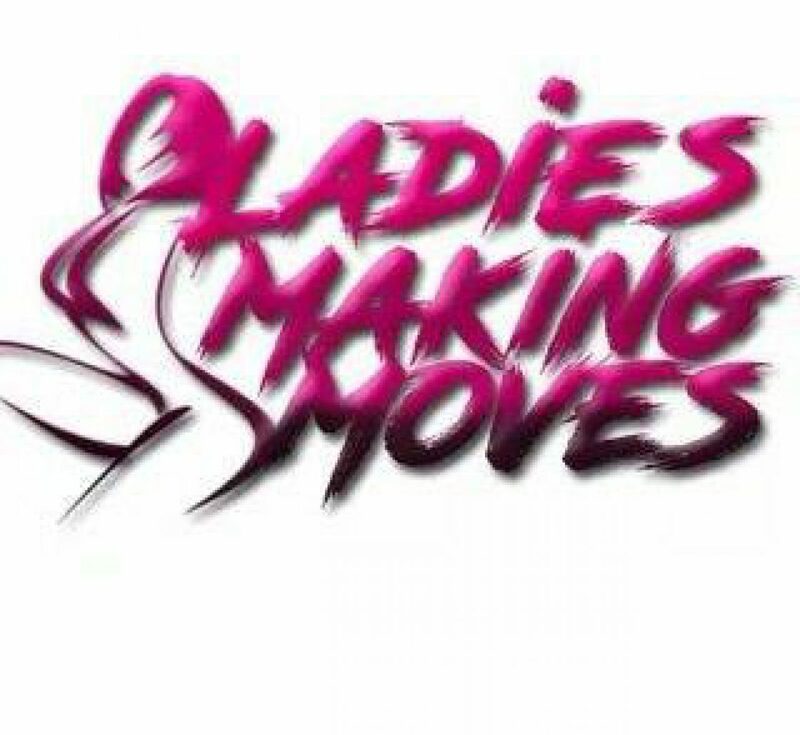 Fes (Pronounced Feese, not Fez)….Singer, Songwriter, Arranger and Music Publisher – TKA Music Group (BMI). Recent 100.3 WRNB Tri-State Winner of the Jill Scott Block Party Singer Search Contest in May 2012! She has always been a lover of music. Singing since she was 5-years-old, her soulful voice has truly touched many lives through her work. 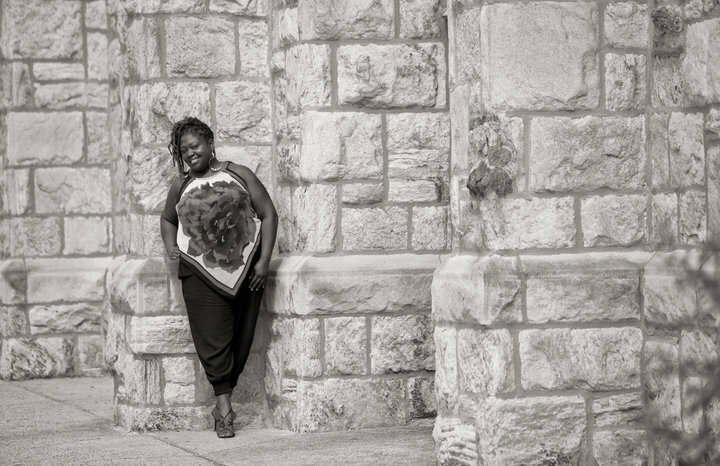 Fes (Passionately known as “Auntie Fes”) also contributes to the the Philly music community by being a co-host of the hottest Live Music open mic in Philly “Noni’s Patois”. Noni’s Patois (God’s Gift of Different Languages). Noni’s Patois is a weekly live music open mic venue with featured artists every week. A vision created by Ms. Kindle Burrows. During the earlier years at Benjamin Franklin High School in Philadelphia, PA., Fes sang and toured with Dobbins Mass Choir and in the recent years have worked collectively with a wide variety of Philadelphia, New Jersey & New York artists including, International Hip Hop Artist Steph Pockets, Ghingy “Songbird” Miles, Max Pain, Beautiful Black Children & The Sound Barrier Experience. Fes was honored this past summer to have the chance to sing for Kindred The Family Soul, once again in December 2011 where she was blessed to sing with Kindred The Family Soul and also sing for the phenomenal Lady Alma! With all of the talented and established R&B/Soul artist out there, Fes is looking forward to more exciting opportunities to let the world hear her sound! 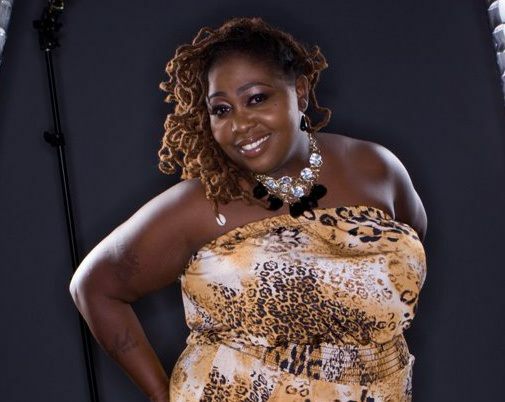 Continuing the process in her professional career, Fes is certain there is something for everybody in her music & style. She is currently working on her anticipated album “The Real Deal” to be released in the Spring 2013. Fes is truly excited to share her music with the world. Fes currently has her single “The Real Deal” out under a compilation CD “The Avant-Garde Music Suite” by Cymande Coburn (912 James Street Productions) that can be purchased on iTunes, Amazon, CD Baby & Bandcamp. Her genre is R&B/Soul. Many describe her sound or style to be similar to Angie Stone & Philadelphia’s own Jill Scott, yet original in her own as she strives to make her voice stand out. It’s “Philly Soul Music”! Fes (Nafesa Edgerson) was raised in Philadelphia, PA (North Philly). A product of the Philadelphia Public Schools, she was able to excel in school both through secondary & higher education. She is currently in pursuit of her doctoral degree in Counseling Studies and have an extensive background in Human Services and community services in general. A member of Zeta Phi Beta, Sorority, Inc., Order of the Eastern Star, Order of Cyrene & Daughters of Isis, Fes continues to embrace all that she is to give back to her community through music! Thanks so much for the love! Much appreciated! 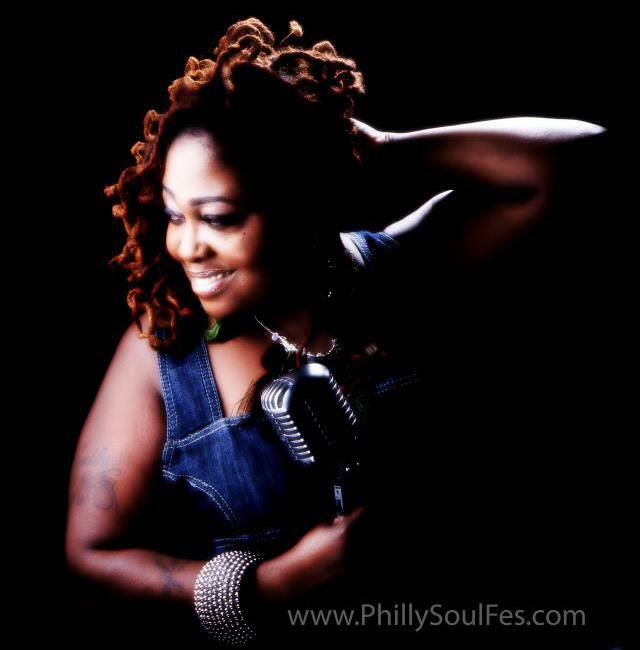 Be sure to visit the fan page at: http://www.Facebook.com/PhillySoulFes and the website http://www.PhillySoulFes.com!